United will operate more ultra-long haul flights than any other U.S. carrier. Houston-Sydney service, at 8,596 miles, will be United's second longest flight following its Los Angeles-Singapore October 2017 launch. United will offer all Boeing 787-9 Dreamliner service between three hubs and Australia. United Airlines (UAL) reaffirmed its commitment to Houston with the announcement that it will begin daily, nonstop service between its Houston hub and Sydney on January 18, 2018. 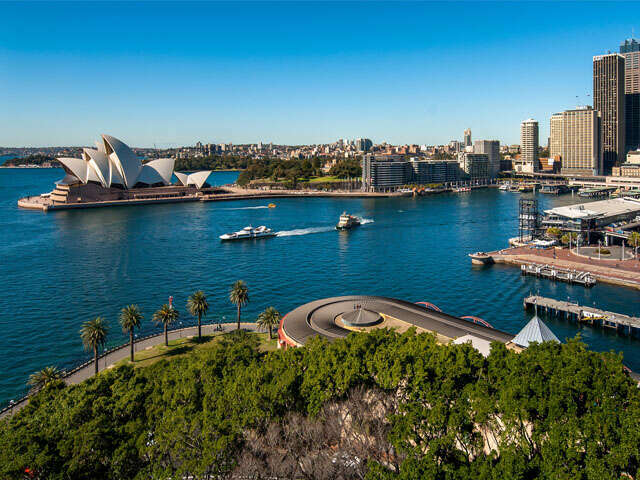 The new flight will be the only nonstop service to Australia from Houston and offers customers from Houston as well as from hundreds of cities across the U.S. the opportunity to conveniently travel to Sydney. United currently serves Sydney nonstop from its West Coast hubs in Los Angeles and San Francisco. This flight is subject to government approval. At 8,596 miles, this flight will be United's second longest. Together with its service from Los Angeles and San Francisco to Singapore, United will fly the three longest flights by a U.S. carrier, making United the leader in ultra-long haul flights.